The OMG Party Hire Large Fun House gives an extra amount of Jumping fun for any event. 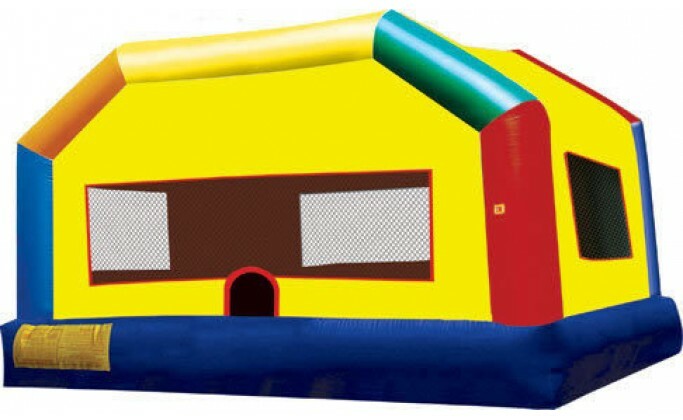 This super spacious Jumping Castle provides more than 300 square feet of pure bounce and plenty of room for participants to jump their way through the day! Jumping is a great way to promote healthy activity for kids and adults of all ages and will keep you and your guests entertained for hours on end. Maximum Riders/Jumpers on Castle is 8-10 at any given time!